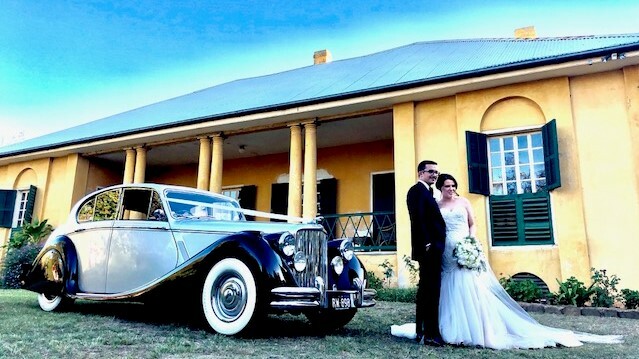 Read our Wedding Car Check list. Reputation is everything, unfortunately these days the brides and grooms need to take care when booking anything for a wedding. This is a day that happens for most people once in a life time. When booking anything for such an important and special day, you need reliable and reputable people. 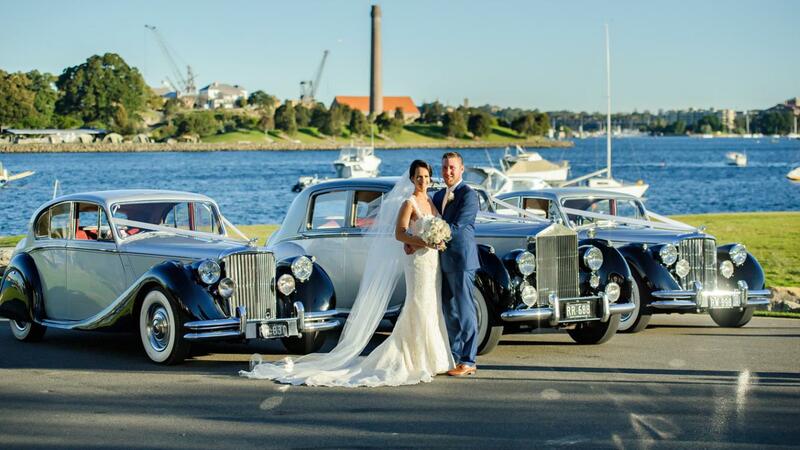 The same applies when selecting and booking wedding cars for your wedding day. 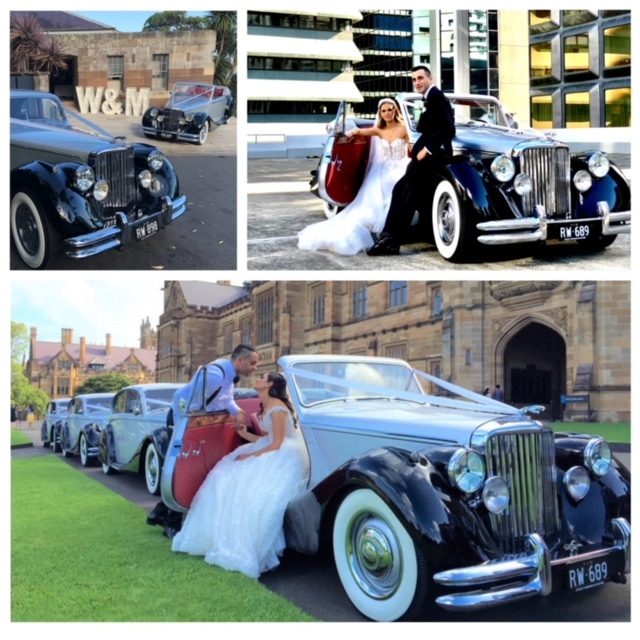 Step Two: Pick the most established wedding car business that you also feel very confident with. 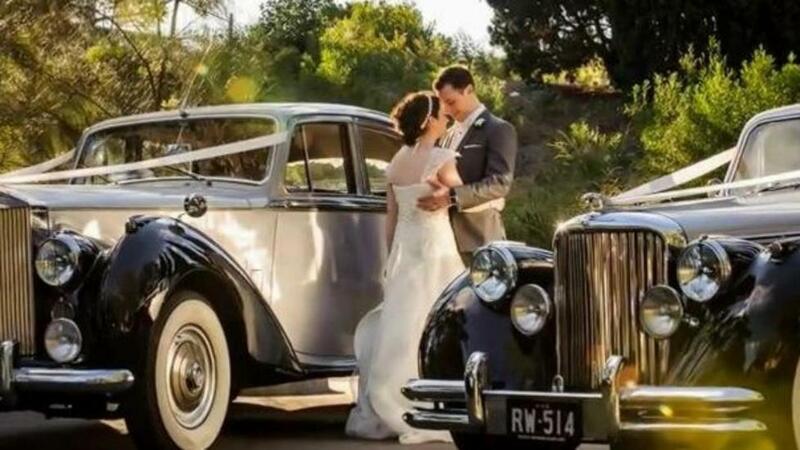 Things to consider with the hiring of wedding cars, most of the companies that have been in the wedding car business for some years will have very professional chauffeurs that understand what is required on the wedding day. So drivers are important. The change in seasons will affect the types of vehicles you select, as an example open top cars (convertibles) look great and are wonderful to use in spring and early summer or a great sunny autumn day, but not so good in the colder winter months. The hard top vehicles or covers sedans provide better protection from the wind and cold. 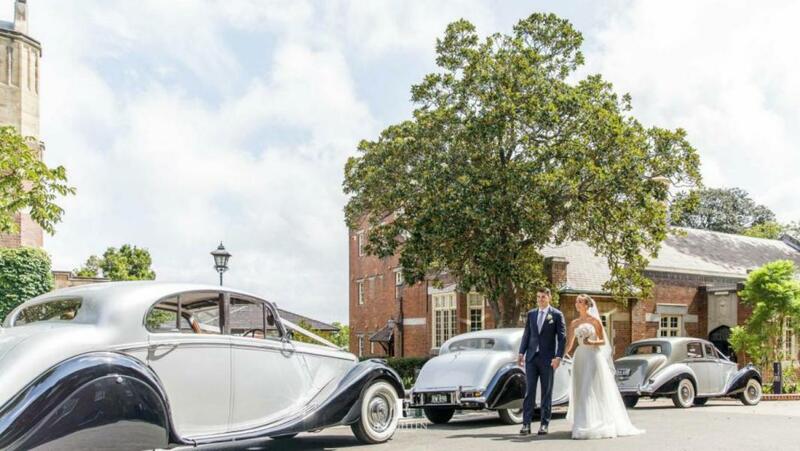 Often brides leave the selection of the cars to the groom or boys, while it is good to allow the groom to be involved, the bride needs to consider her gown and how she is going to get in and more importantly OUT of the car as mentioned the seasons do need to be considered. 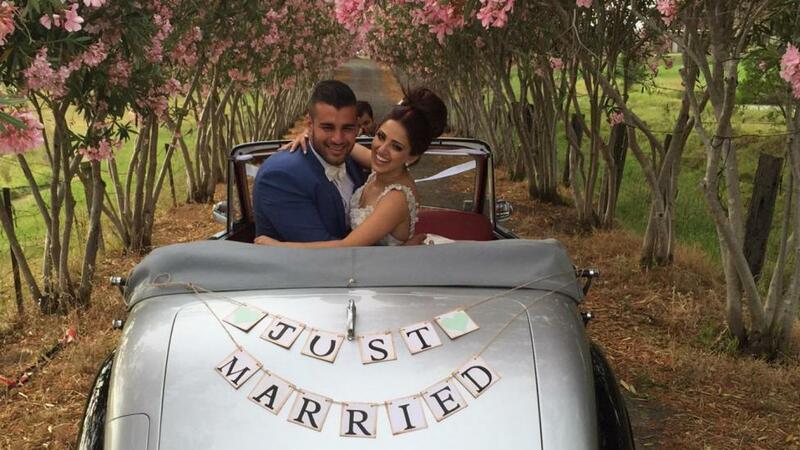 Over the last few years a number of flashy modern sports cars have come on the wedding car market. 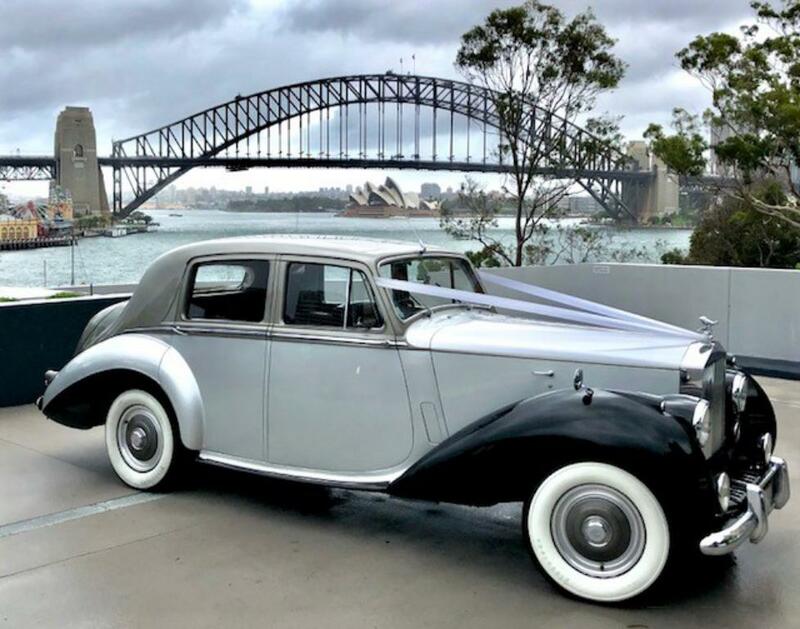 While these vehicle can be very desirable, they are in many cases built for two and not designed to carry a bride dressed in a full wedding gown. 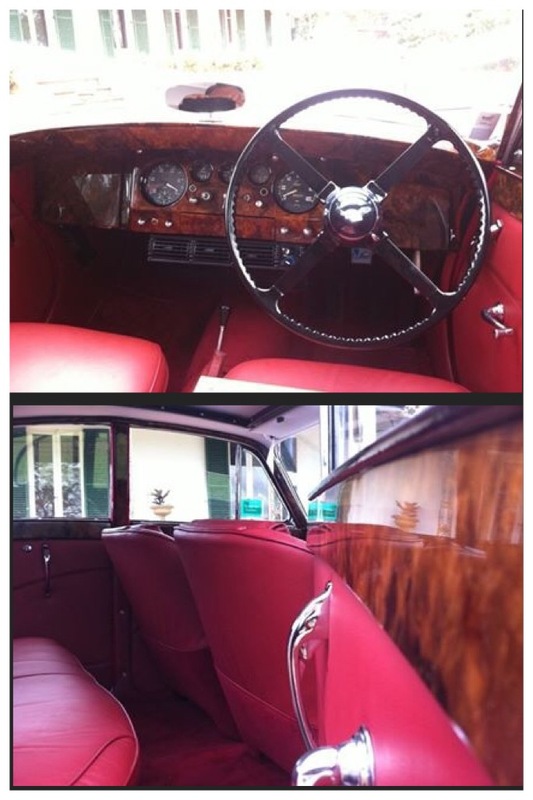 That is not to say they cannot be used as the boys often would like to be driven to the place of the ceremony. So it is important that the bride also needs to help decide what is suitable and best for her on the wedding day. Generally, on the way to the place of the ceremony the bride usually rides in a car with her father or the person giving her away. 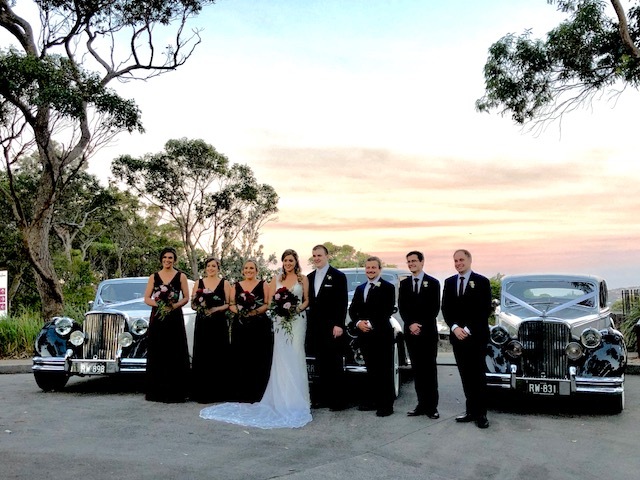 The bridal party (bridesmaids) ride in other cars which lead from the pick-up point to the place of the ceremony. On arrival the bridesmaids exit from the cars first, the idea being that they can assist the bride. 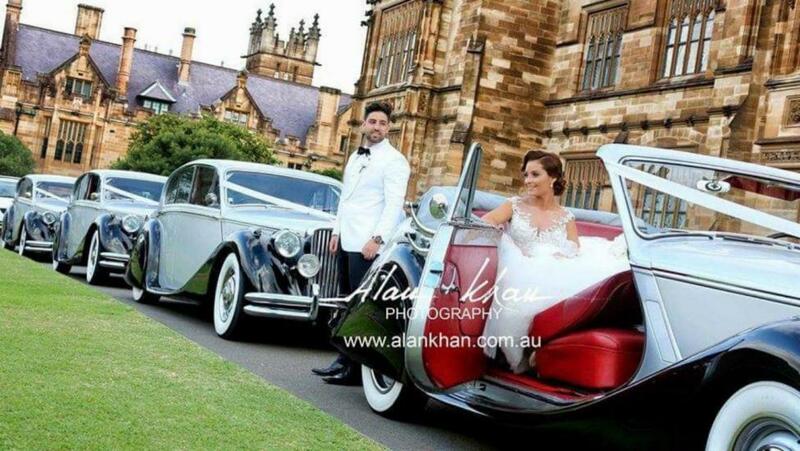 When Booking the Wedding Cars, make sure you fit in them. 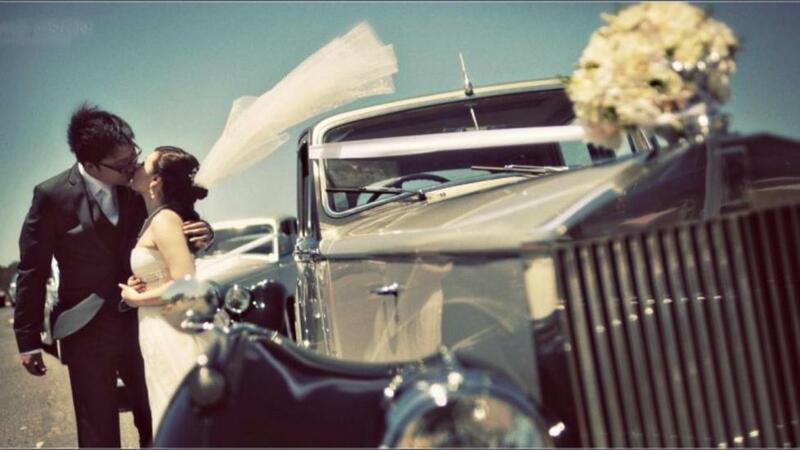 Never book cars for your wedding day from photos, pictures online, in glossy magazines or over the phone without seeing the cars. Some companies are only booking agents and can send you anything on the day! It has happened time and time again, cars turn up dirty and damaged. How any times, the bride wont even fit in the car and the bride and groom have to sit seperate. 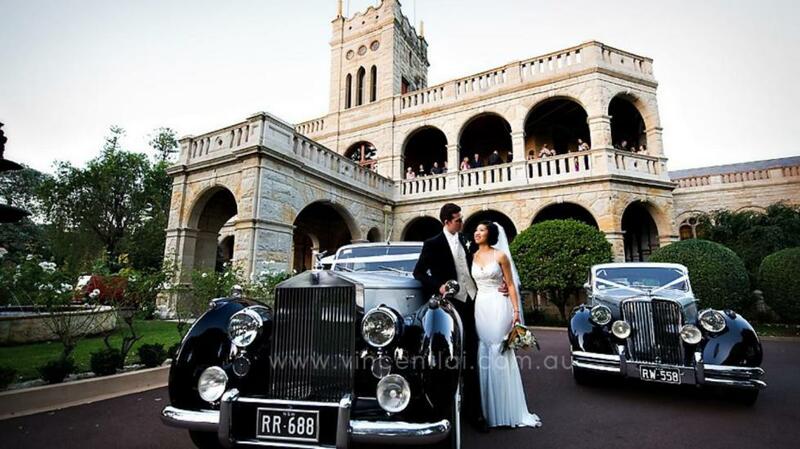 We own all our Wedding Cars that you hire from us, so know your booking is safe. DO NOT LET THIS HAPPEN TO YOU! It is very important to see the vehicles and know where the cars are coming from and who own them before you book! 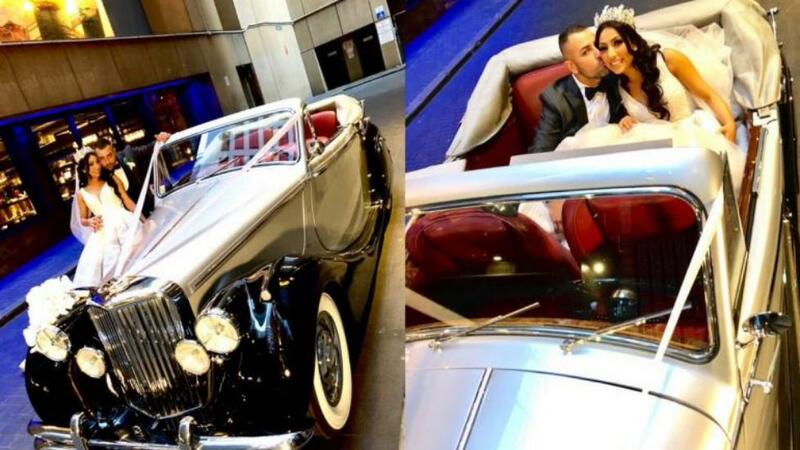 Some good advice is to visit the wedding car operator and see, touch and sit in the vehicles you would like to ride in on your wedding day. Make sure you are dealing with a business that will provide you with not only cars that are in good condition but offer quality service. Check out out Testimonials to see what our past Bride and Grooms think abut us READ OUR TESTIMONIALS. Most importantly you want the company you going to be dealing with to be in business on your wedding day! 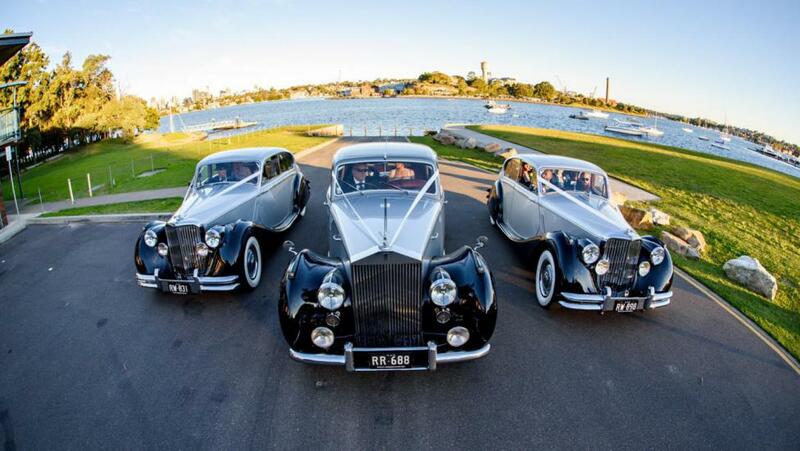 Hope this has been of help to you, please call me on 9878-8888 or email: info@royaltyweddings.com.au me any time, thats what I am here for.